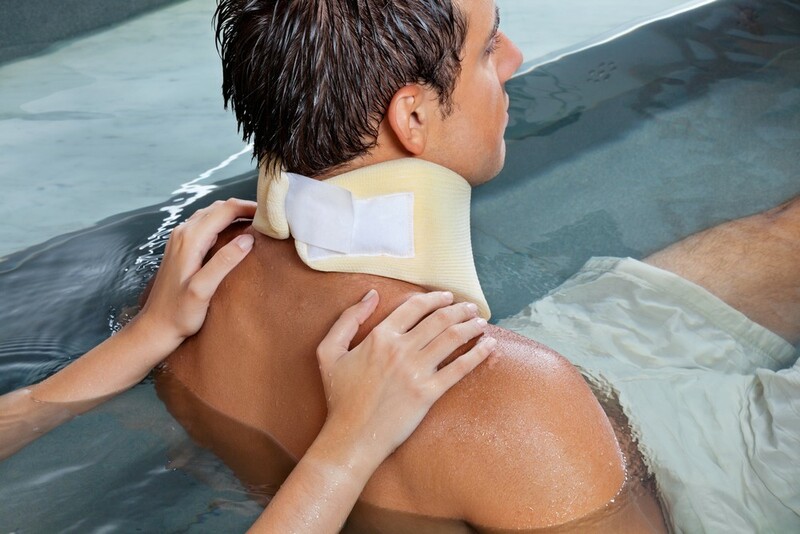 Aquatic therapy is provided by a licensed physical therapist in a pool. Programs are designed to meet each client’s needs and can include injury care or health, wellness, and fitness programs. 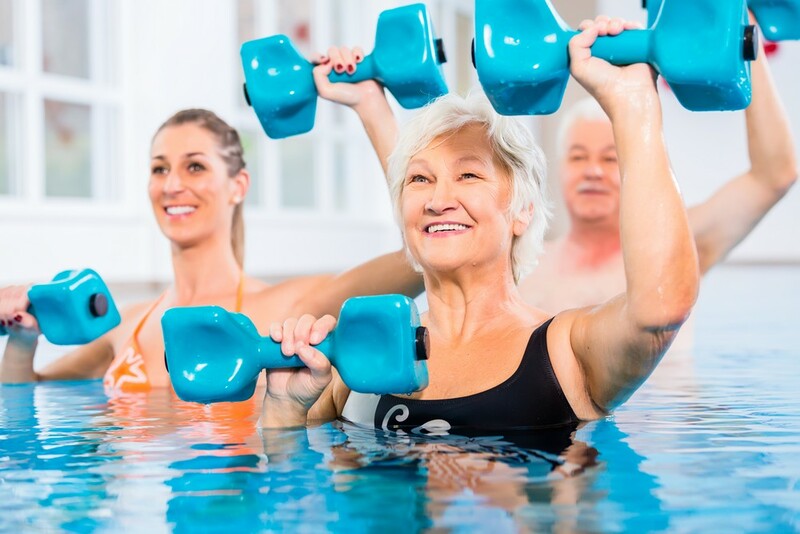 The unique properties of water can allow participation in activities by clients who otherwise may be unable to tolerate exercise. 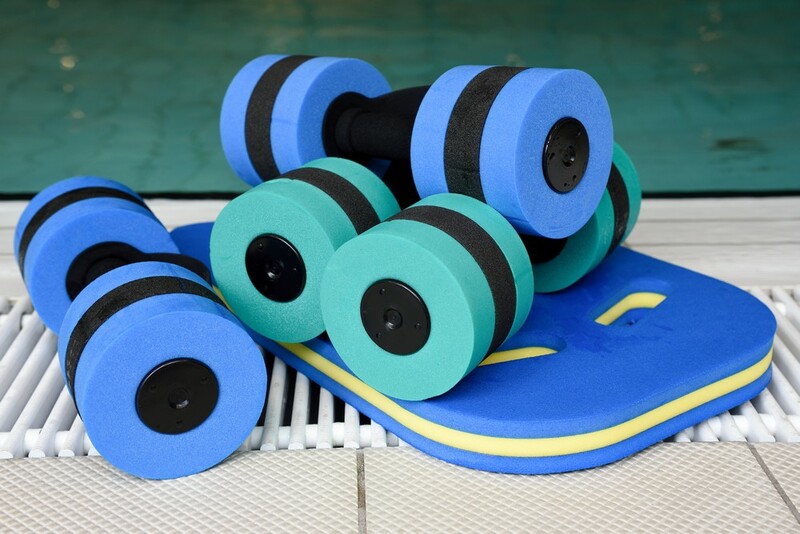 Bone & joint, heart and nervous system disorders are all conditions that may be addressed in pool-based therapy. Physical Therapists perform an examination intended to establish an invidualized plan of care to meet your needs. The goal is to eliminate barriers that prevent you from recovering to your full potential. Pool-based therapy can be an excellent tool in your journey to recovery. Treatments provided in an aquatic setting may allow easier transition to land based functional activities.